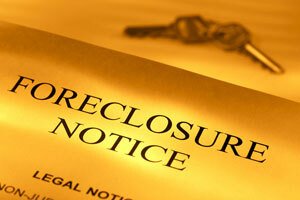 Many people facing foreclosure do nothing but sit around and wait for a miracle. We all know the odds of that happening are unlikely at best. In a foreclosure situation, time is of the essence. Complete the form found when you CLICK HERE, to receive a confidential, no obligation consultation discussing the options you will want to consider before it is too late!